TEXTURED WALL PANELS WITH CLEAR GLASS ACCESSORIES. LOVE TO ADD SOME ROMANCE AND SPARKLE! 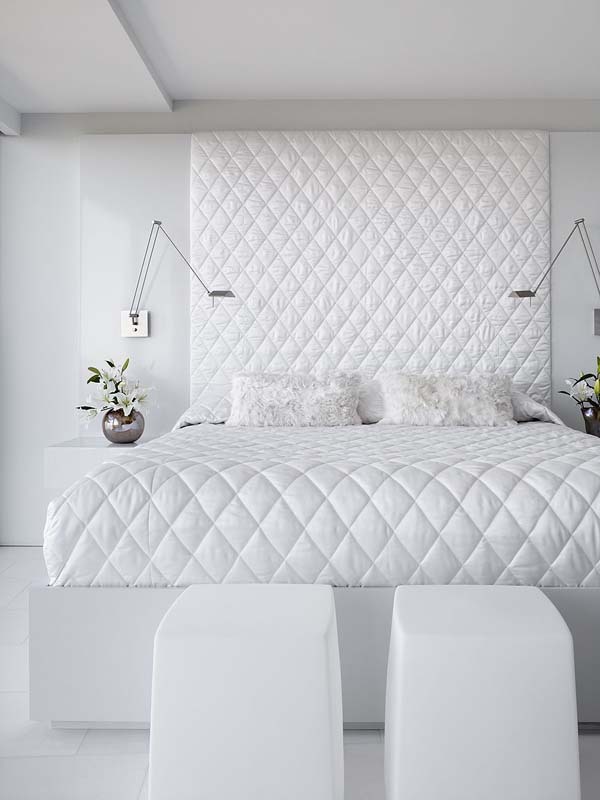 FONTANA APARTMENT PLAYS WITH TEXTURE IN AN ALL WHITE ROOM. EACH SURFACE INSPIRES LIGHT AND SHADOW. YOUR EYE FOCUSES ON THIS SPARKLING CHANDELIER! 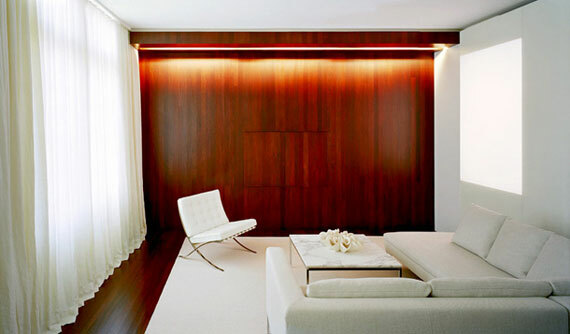 LOVE THE CONTRAST OF WOOD WALL AND FLOOR AGAINST THE WHITE DRAPES, WALLS & FURNITURE. THE WOOD BALANCES THE ROOM OUT. 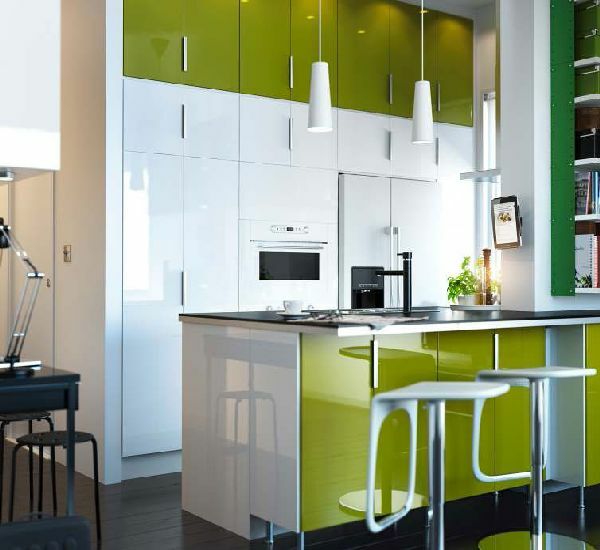 POP OF LIME GREEN IN THIS IKEA KITCHEN ADDS A FRESH AND BRIGHT FEEL! 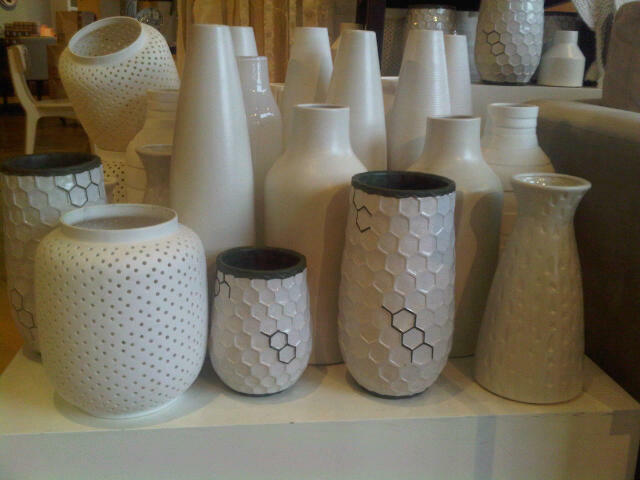 I love the white rooms! It is chic.